The organisation’s Offshore Wind Accelerator (OWA) is seeking a request for information (RfI) from the UK wind industry with a view to speeding up vessel technology. The first stage of the process will have an estimated funding tranche of £400,000, according to the Carbon Trust. The initial focus of the study will be on offshore crew transport vessels, followed by larger service operations vessels. 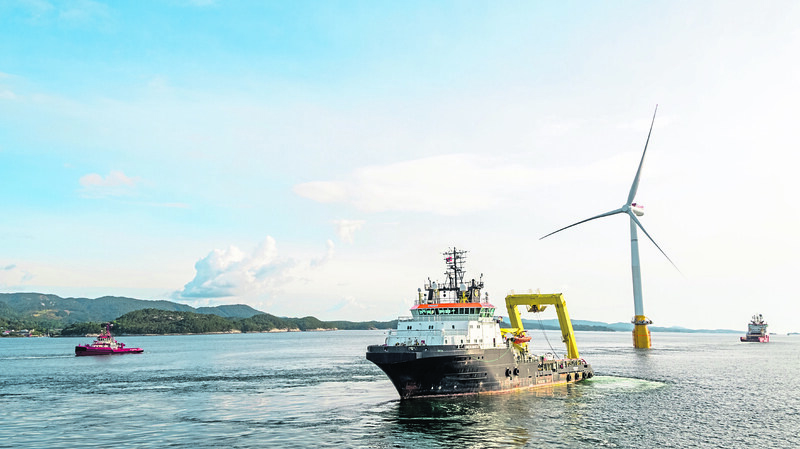 The project will be led by BMT Defence and Security UK (BMT DAS) and Black & Veatch, commissioned by the Scottish Government and nine OWA industry partners – EnBW, EON, Iberdrola, Innogy, Orsted, Shell, SSE, Equinor, and Vattenfall. This RFI requires respondents to complete 13 questions relating to current state of the art industry systems, subsystems and technology projects.